Service Objects’ CEO Geoff Grow recently embarked on a data adventure during his fourth trip to Palau. Ever the data enthusiast, Geoff couldn’t help but wonder if the PO box numbers in that country would match that data we have on file. We’ve always been confident in our data, but yet there’s been this nagging curiosity about some of the world’s most remote places (and Palau is about as remote as you can get from our neck of the woods). What better way to put this matter to rest than to verify the data quality in person while visiting the island nation? With that in mind, Geoff added data verification to his already busy itinerary and set off on a mission to verify the postal information in Palau. Palau is located in the Pacific Ocean between the Philippines and Australia. Up until 1994 when it gained its independence, Palau was a part of the United Nations Trust Territory of the Pacific and administered by the United States. During the Trust Territory era, the United States Postal Service (USPS) provided postal services to the island’s inhabitants. 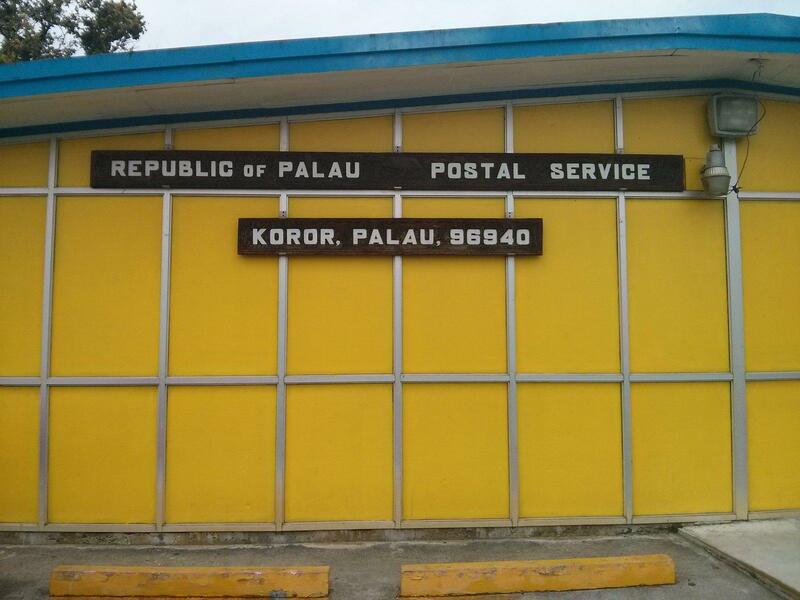 The Palau Post Office is now an independent agency serving roughly 17,000 people. Though independent, the Palau Post Office continues to have a relationship with the USPS, receiving training, technical support, advice, and other assistance. It also complies with USPS policies for domestic and international mail and keeps its mailing rates consistent with those of the USPS. In between snorkeling and sightseeing adventures, Geoff visited the local post office to document the available PO numbers. With that important task out of the way, Geoff was able to enjoy the island’s delights. After many sun-soaked days of snorkeling, kayaking, sightseeing, verifying data, checking out street addresses, and mingling with locals, Geoff returned to Santa Barbara. We welcomed him back and gathered around his computer to admire his digital photo album and find out if our confidence in our data quality was warranted. We’re happy to report that his digital photo album contains a beautiful mix of snapshots of PO boxes and street signs along with stunning landscapes, sunsets, and typical tourist photos. After all, all work and no play would be sad. That said, he looked just as happy evaluating data quality as he did hanging out at the beach. If you know Geoff, he lives for data. 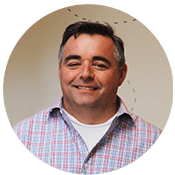 To him, embarking on a data adventure is almost as thrilling as a zip lining or scuba diving. We checked the actual PO addresses Geoff had documented while in Palau against the data that Service Objects has on file. A cheer erupted in our office when Geoff confirmed that Service Objects does, in fact, have all of the addresses correct for Palau.